MODERN DESIGN+CONSTRUCTION, INC.We design and build modern sustainable homes for tomorrow, today. Our building philosophy embraces a whole systems approach. By controlling the impact of the building footprint and the careful use of space and materials, we design from the get go affordable high performance homes, emphasizing the tightest building envelope , and lowest water use possible. We have extensive experience with renovations and remodels and have worked with some of the most talented architects and designers in New Mexico. There are plenty of plastering contractors out there. It’s a common trade in New Mexico. What sets us apart? Simply, a commitment to excellence and a desire to always be open to new techniques, while mastering old ones. 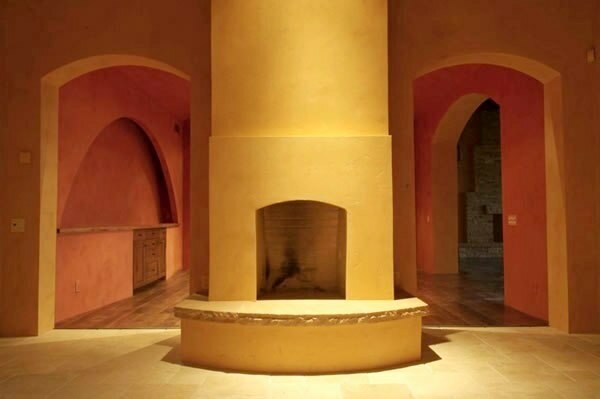 From traditional Clay slip plasters, Lime and Gauging Plaster, to age old Venetian plaster techniques, unique shower plasters, to utilizing the newest materials available, such as Variance Finishes,we strive to offer the widest variety of interior and exterior plaster finishes of any contractor available.